Buying a new family car in 2017 – petrol or diesel? There has never been a better time to buy a new family car, with crossovers, hatchbacks and estates all fighting for your attention. But which engine fuel type will give you the lowest running costs? We’ve picked 10 of the best family cars and used our Fuel Cost Calculator to compare the petrol and diesel engines to find which gives the lowest running costs over three years and/or 30,000 miles. Please note that modern diesels - with a diesel particulate filter (DPF) - require more than 15 miles to operate properly and are not suitable for a succession of short runs from cold. 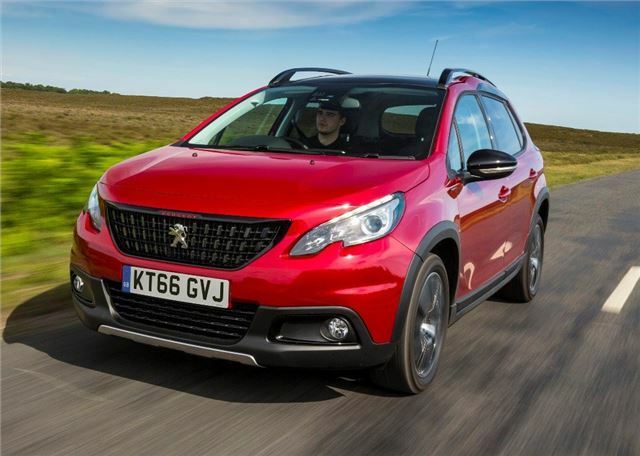 As a family car the Peugeot 2008 is usefully practical, despite its small size, with a decent boot and lots of interior space. However, unless you’re planning to keep one for six or seven years, the petrol makes the most sense when it comes to engine choice. The 1.2 VTi 110 Puretech - in Allure trim – returns a claimed 60.1mpg and costs £1150 less than the 1.6 BlueHDi 100. As a result it is the best option over three years, with the diesel requiring a considerable 60,449 miles to break even.